After graduating from the University of Michigan’s Stephen M. Ross School of Business in May 2004 with a 3.9 grade point average and a Bachelor of Business Administration, Ryan Hoadley went to New York City, where, over the past seven years, he has pursued a career in finance and investment banking. Mr. Hoadley currently serves a New York-based hedge fund as an Analyst. In this role, Ryan Hoadley provides detailed medium- and long-term investment analysis, creates financial models, and examines various industries, including consumer and retail, automotive, commercial vehicles, and chemicals. Previously, Mr. Hoadley was an Associate of U.S. co-investments at AlpInvest Partners, where he analyzed investment opportunities for a $4 billion global co-investment fund, wrote investment memos, and gave presentations to the private equity firm’s internal investment committee. 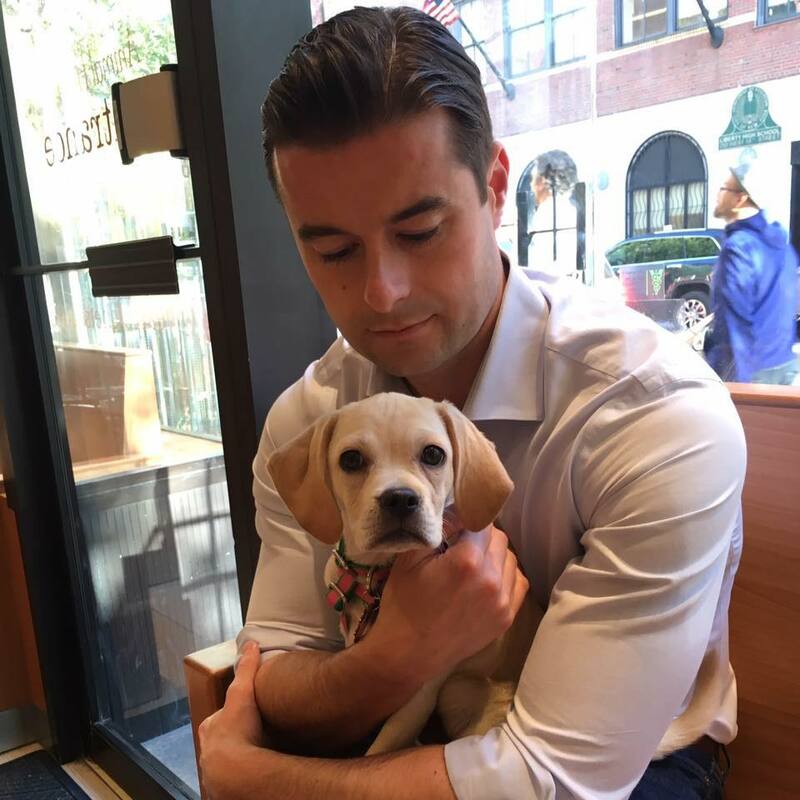 Ryan Hoadley started his career as a Corporate & Investment Banking Analyst in the Consumer and Retail Group at Banc of America Securities, LLC. In this position, Mr. Hoadley created financial models and projections, which earned him recognition as the top analyst in his class and allowed him to collaborate with managing directors. Outside of his career, Ryan Hoadley holds membership in the Alumni Association of the University of Michigan and volunteers his time to the Street Project, a community service organization in New York City.